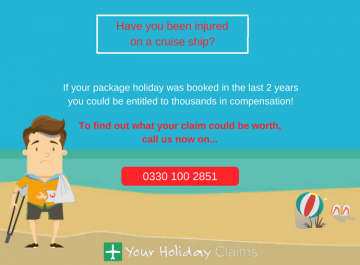 A family from Renfrew have successfully recovered £7,900 in compensation after an outbreak of illness struck down dozens of holidaymakers at Coral Sea Water World in Sharm El Sheikh, Egypt. 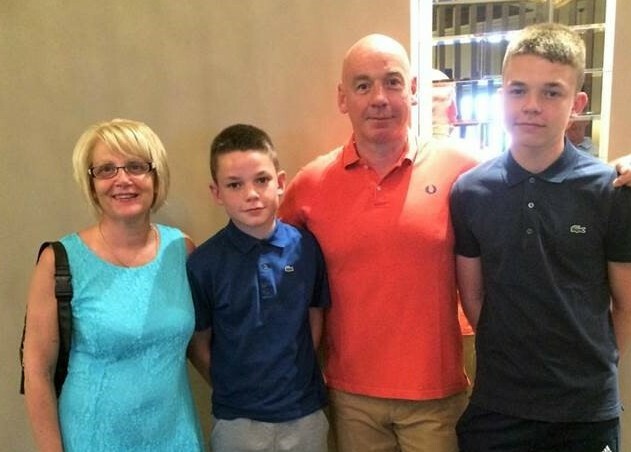 Mr and Mrs Mackinnon, from Renfrew, Scotland jetted out to sun-drenched Sharm El Sheikh in July 2014 for a two week all-inclusive break at Thomsons Coral Sea Waterworld with their son, Scott. 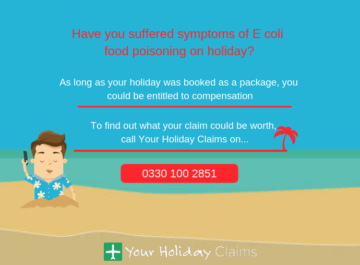 The familys hopes of a relaxing break were however quickly quashed as they found themselves suffering an outbreak of shigella on holiday at they Egyptian resort. 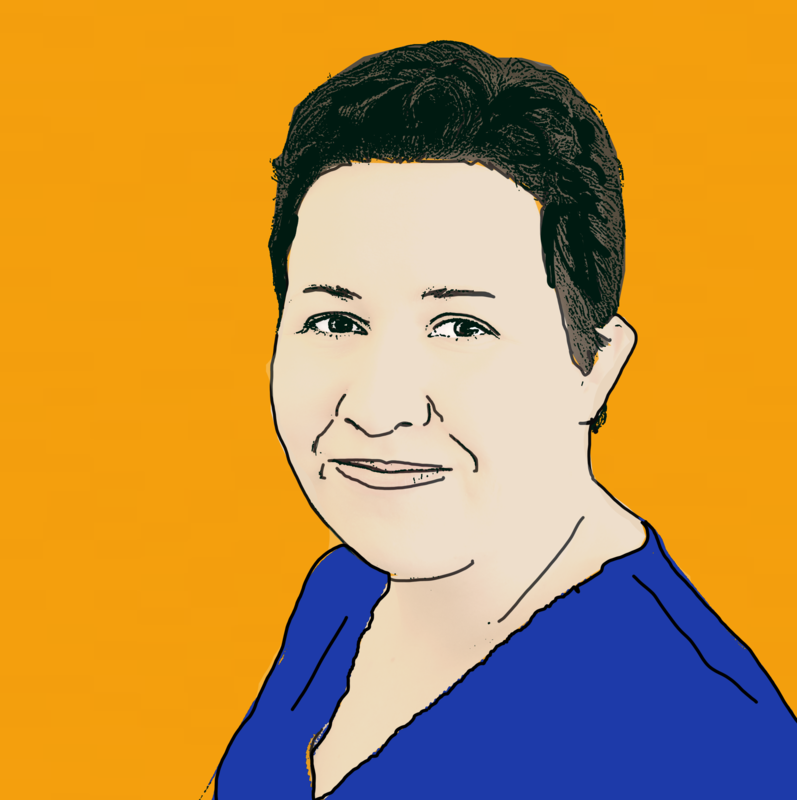 Soon after their arrival, Mrs Mackinnon recalled that several holidaymakers appeared to be suffering from illness and could be seen forming âqueues at the pharmacyâ to collect medicines. 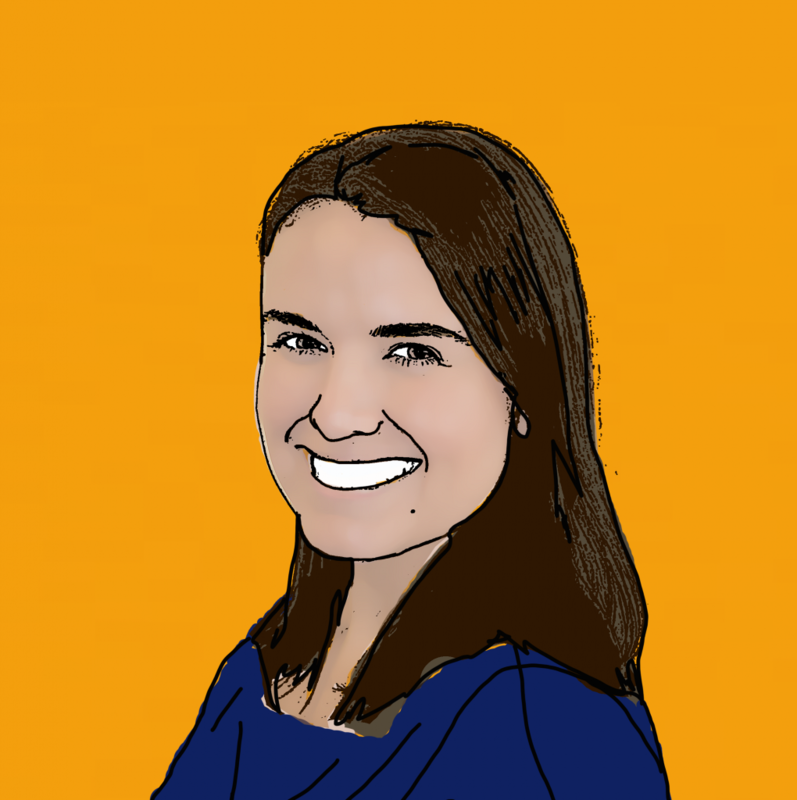 It also became clear to the Mackinnon family that poor hygiene was the cause of the resorts widespread sickness issues. Mrs Mackinnon reported her concern at âbird poo on the dining room tablesâ and an âawful smell of sewageâ seeping through the air conditioning of their four star room. On the second week of their stay, Mr and Mrs Mackinnon, along with their son, became the next to suffer from the bug and began to suffer ânausea, vomiting, diarrhoea and flu like symptomsâ. 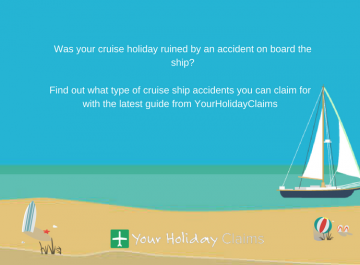 Upon their return to the UK, Mr and Mrs Mackinnon informed experts at Your Holiday Claims that they remained unwell for a period of three months following their ruined family holiday. 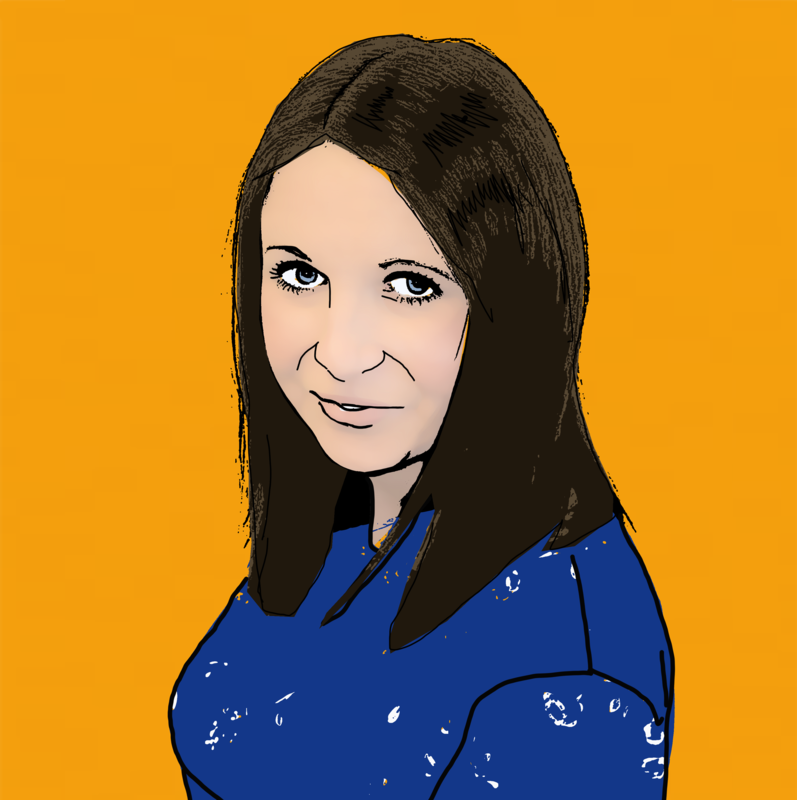 Their young son Scott also continued to suffer severely and was diagnosed by doctors with highly contagious faecal bacterium, Shigella Sonnei. 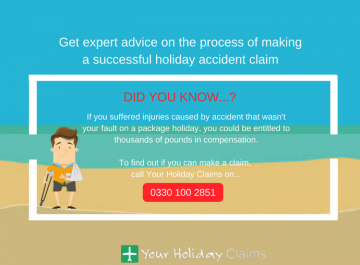 Ongoing outbreaks are thought to have affected over 100 holidaymakers at Coral Sea Water World and the specialist solicitors at Your Holiday Claims continue to be instructed by stricken guests. 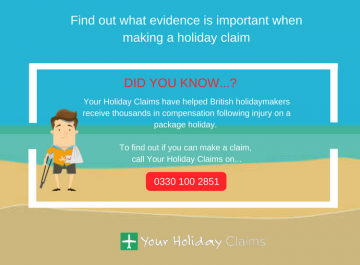 Anne Thomson, Head of Travel Law at Your Holiday Claims, commented: âOutbreaks of illness have unfortunately continued to affect guests at Coral Sea Water World throughout 2014 and 2015.
âI am therefore thrilled to have helped the Mackinnon family to secure their much deserved settlement following the disappointing experience they endured on holiday at this resort. 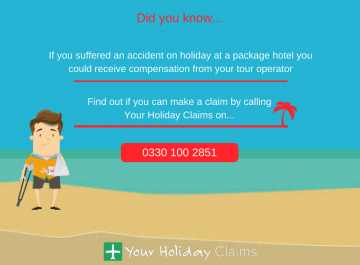 With the help of Your Holiday Claims, the Mackinnon family have successfully recovered £7,900 in holiday illness compensation from tour operator Thomson. 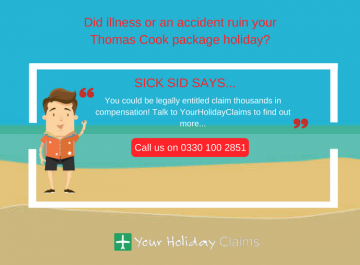 Have you been unfortunate to have been taken ill whilst on holiday at the Coral Sea Waterworld Resort? 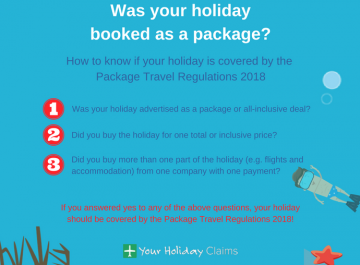 Providing your holiday was within the past three years and booked directly with a tour operator, you too may be entitled to claim compensation for holiday illness in Egypt. Find out today how much your claim is worth and speak directly to one of our friendly no win, no fee holiday illness solicitors on 0330 100 2851. 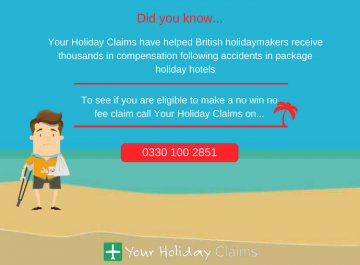 Or, simply complete our quick holiday claim form and we will be in touch with you as soon as possible.